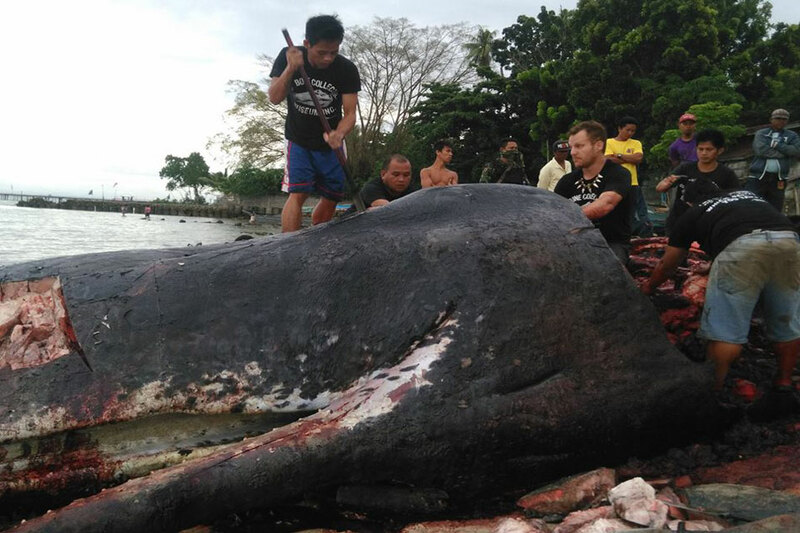 DAVAO CITY - A sperm whale found along the shores of Samal died after ingesting plastic materials, experts said Monday. The juvenile male sperm whale was found dead in a coastal area in Barangay Miranda early Saturday morning. 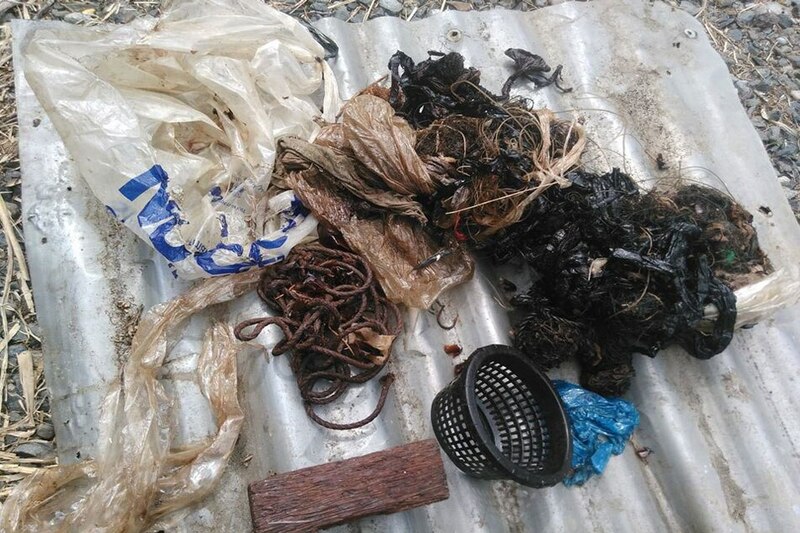 Foreign objects, including cellophane, wires, ropes, fishnets, and hardwood, were found inside the sperm whale's stomach and intestines, officials from the Bureau of Fisheries and Aquatic Resources said. The sperm whale's bones will be preserved and displayed by the Bone Collector Museum, officials said. Most of the dolphins and whales preserved by The Bone Collector Museum died due to human intervention and waste materials, Bone Collector Museum president Darell Blatchey said. "Only four out of 53 (whales and dolphins) we have recovered died due to natural causes," he said.